General Bibliography of Astronomy to the Year 1880 / Bibliographie Generale De L'Astronomie Jusqu'en 1880. 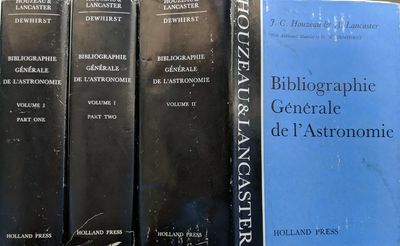 Three volumes (Volume I Parts 1 and 2, Volume II)., HOUZEAU, Jean-Charles (1820-1888); Albert Benoit-Marie LANCASTER (1849-1909). Historical Introduction to Mathematical Literature., MILLER, George Abram (1863-1951). Second printing. 8vo. xiii, 302 pp. Diagrams, indexes; bottom corner of p. 3 torn (text unaffected). Maroon cloth, gilt-stamped spine title; title rubbed. Very good. Bibliografia Astronomica: Riguardante Pubblicazioni Astronomiche dell'Osservatorio del Collegio Roman dal 1803 al 1847., MILLOSEVICH, Elia Filippo Francesco (1848-1919). (265 x 200 mm). pp. Pages extracted from covers and loose. Very good. The Patriot Boy; or, the Life and Career of Major-General Ormsby M. Mitchel., [MITCHEL, Ormsby MacKnight (1809-1862)] HEADLEY, Phineas Camp (1819-1903). Emerson and Frost: Critics of their Times., THOMPSON, Lawrance (1906-1973). Small 8vo. 43,  pp. Decorative headpiece. 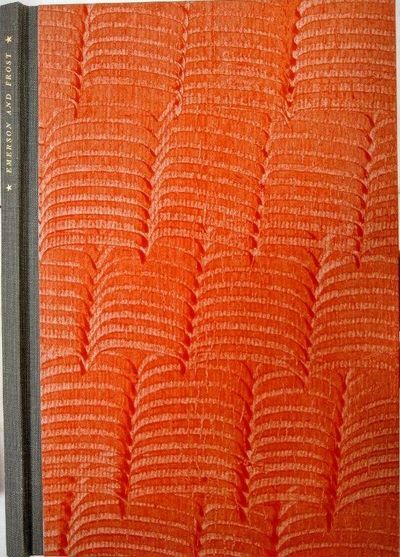 Quarter gray cloth over pictorial orange boards, gray slipcase. Fine. Limited edition of 250 copies. Short-Title Catalogue of Books Printed in the Netherlands and Belgium and of Dutch and Flemish Books Printed in other Countries from 1470 to 1600 now in the British Museum., [British Museum] JOHNSON, A. F.; SCHOLDERER, V.
8vo. viii, 274 pp. Index. Original gilt-stamped blue cloth; spine number. Ex-library markings. Very good. ExposiciÃ³n General de Estudios Lunares. Celebrada en Mayo y Junio de 1912 en la Universidad de Barcelona. Bajo los Auspicios del Excmo. Sr. Rector. Catalogo., [Moon] RAURICH, Salvador. Catalogue of Scientific and Technical Books., Munn & Company. 8vo. 109, ads. pp. Index. Printed wrappers; spine a bit worn. Penciled notation on front cover. Very good. Rare. James Nasmyth, Engineer: An Autobiography. Illustrated. New Edition, Revised and Corrected for American Readers by James Nasmyth., NASMYTH, James Hall (1808-1890); SMILES, Samuel (ed.). 8vo. xvii, 461, ads. pp. Frontis. port. of Nasmyth, plates, illustrations, index. Brown cloth, gilt-stamped cover illustration and spine title; extremities rubbed with a few stains. Very good. List of Publications of the National Research Council and Its Fellows and Partial List of Papers Having Their Origin in the Activities of Its Committees to January 1, 1926., National Research Council. Series: Reprint and Circular Series of the National Research Council, No. 73. 8vo. 70 pp. Printed wrappers; spine ends chipped. Former library copy with the usual markings. Very good. A Partial List of the Publications of the National Research Council., National Research Council. Series: Reprint and Circular Series of the National Research Council, No. 25. 8vo. 15 pp. Printed wrappers; covers a bit worn, top spine end starting. 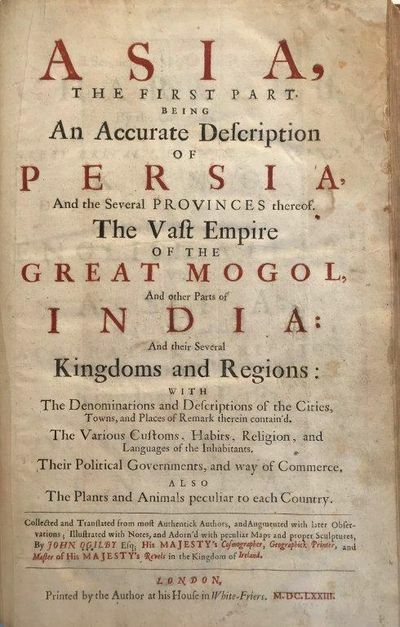 Former library copy with the usual markings. Literature on the History of Physics in the 20th Century., HEILBRON, J. L.; Bruce R. WHEATON. Chemical, Medical and Pharmaceutical Books Printed before 1800 in the Collections of the University of Wisconsin Libraries., NEU, John (ed. ); IVES, Samuel, Reese JENKINS, & John NEU (comp.). FIRST EDITION. 8vo. viii, 280 pp. 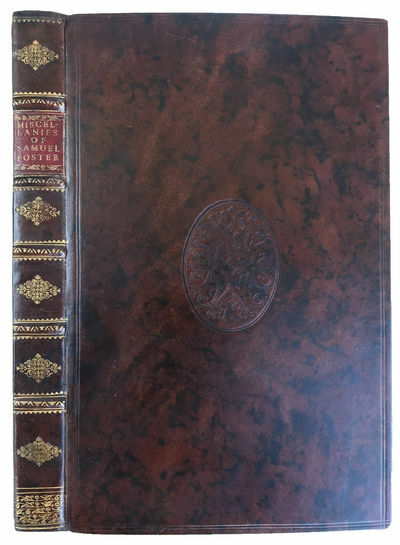 Brown cloth, gilt-stamped spine title, dust-jacket. Very good. First Edition. Newton and Russia: The Early Influence, 1698-1796., [NEWTON, Isaac (1642-1727)] BOSS, Valentin. Early History of Quantum Mechanics., ROSENFELD, Leon (1904-1974). Ser. : vol. 166, p. 883, 1950. Signed by Abraham Pais. Fine. A Catalogue of Printed Books in the Wellcome Historical Medical Library., [Wellcome Historical Medical Library] POYNTER, F. N. L. (editor). The Life of Richard Owen. 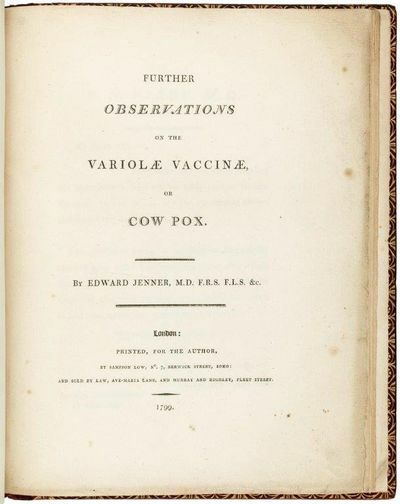 With the Scientific Portions Revised by C. Davies Sherborn. Also an Essay on Owen's Position in Anatomical Science by the Right Hon. T.H. Huxley, F.R.S. Portraits and Illustrations. In Two Volumes., [OWEN, Richard (1804-1892)] OWEN, Richard (Owen's grandson). 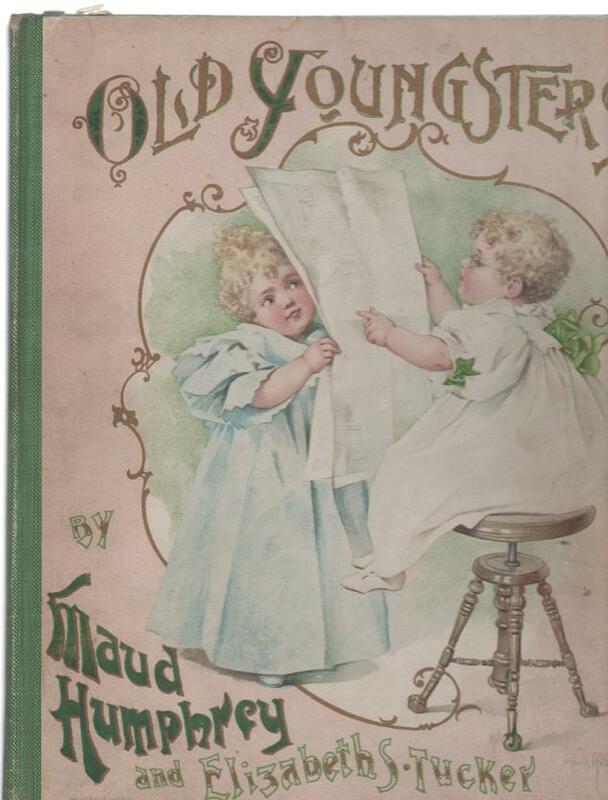 Oxford University Press and Clarendon Press General Catalogue 1927., Oxford University Press. 8vo. ii, 982 pp. Illustrations, index. Printed wrappers; covers stained, spine rumpled, front top spine corner torn. Fair. Scarce. Guide to the Literature of Mathematics and Physics Including Related Works on Engineering Science., PARKE, Nathan Grier (1912-1990). Second Revised Edition. 8vo. xviii, 436, ads. pp. Plates, indexes. Printed wrappers. Very good. Includes over 5,000 citations. The Scientific Papers of William Parsons, Third Earl of Rosse, 1800-1867., PARSONS, William, 3rd Earl of Rosse (1800-1867). Guide to Geological Literature., PEARL, Richard Maxwell (1913-1980). 8vo. xi, 239 pp. Index. 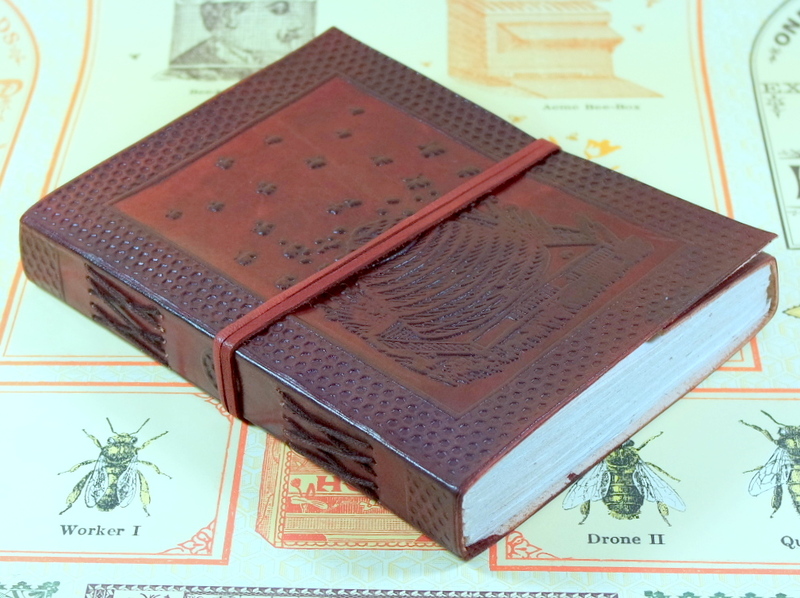 Burgundy cloth, gilt-stamped black spine label. Bookplates. Very good +. FIRST EDITION. Printer's error on pp. 118-119 and 122-123 (text still legible). First Edition. A Memoir of William Pengelly, of Torquay, F.R.S., Geologist, with a Selection from His Correspondence. With a Summary of His Scientific Work by the Rev. Professor Bonney., [PENGELLY, William (1812-1894)] JULIAN, Hester [nee PENGELLY] (ed.). Group of 2 offprints. 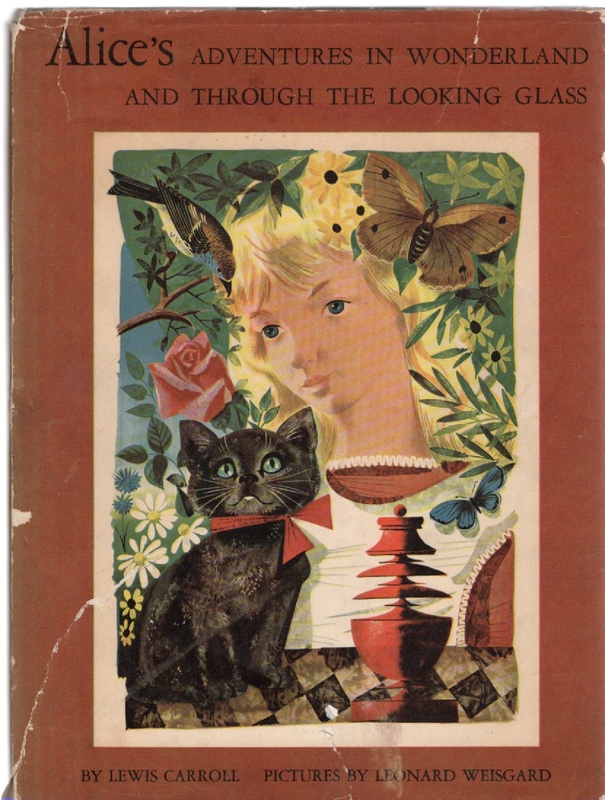 Includes: LORING & John G. PIERCE. "Pyramidine Nucleosides and Nucleotides as Growth Factors for Mutant Strains of Neurospora." Offprint from: Journal of Biological Chemistry, vol. 153, No.1, 1944., LORING, Hubert S.
The Power of Steam; an illustrated history of the world's steam age., BRIGGS, Asa. 27 cm. 208 pp. Profusely illus., index. Gilt-stamped black cloth, dust jacket. Burndy bookplate. Fine. 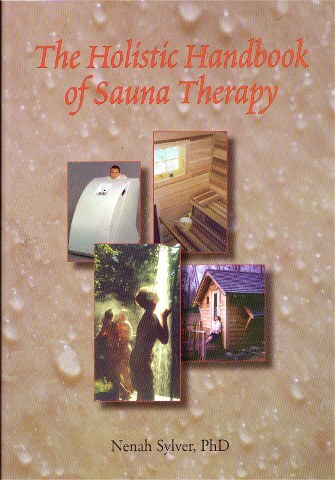 ISBN: 0226074951 Dust jacket present. Biographisch-Literarisches Handworterbuch zur Geschichte der Exacten Wissenschaften Enthaltend Nachweisungen uber Lebensverhaltnisse und Leistungen von Mathematikern, Astronomen, Physikern, Chemikern, Mineralogen, Geologen usw Aller Volker und Zeiten. Two Volume Set. [with:] J.C. Poggendorff's Biographisch-Literarisches Handworterbuch zur Geschichte der Exacten Wissenschaften Enthaltend Nachweisungen uber Lebensverhaltnisse und Leistungen von Mathematikern, Astronomen, Physikern, Chemikern, Mineralogen, Geologen usw Aller Volker und Zeiten. Dritter Band (1858-1883). Two Volume Set. [with:] J.C. Poggendorff's Biographisch-Literarisches Handworterbuch zur Geschichte der Exacten Wissenschaften Enthaltend Nachweisungen uber Lebensverhaltnisse und Leistungen von Mathematikern, Astronomen, Physikern, Chemikern, Mineralogen, Geologen usw Aller Volker und Zeiten. Vierter Band (Die Jahre 1883 bis zur Gegenwart Umfassend). Two Volume Set. 6 vols. sold as one set., [Poggendorff] POGGENDORFF, Johann Christian (1796-1877), et al. (eds.). J.C. Poggendorff's Biographisch-Literarisches Handworterbuch fur Mathematik, Astronomie, Physik, Chemie und verwandte Wissenschaftsgebiete. Band V: 1904 bis 1922. Two volumes in one., [Poggendorff] WEINMEISTER, Paul Franz Wilhelm (1856-1927) (ed.). Charles Pritchard, D.D. ; F.R.S. ; F.R.A.S. ; F.R.G.S. Late Professor of Astronomy in the University of Oxford. Memoirs of His Life. With an Account of his Theological Work by the Right Reverend, The Lord Bishop of Worcester and of His Astronomical Work by His Successor, Professor H.H. Turner., [PRITCHARD, Charles (1808-1893)] PRITCHARD, Ada (comp.). Fiftieth Anniversary. Constitution, List of Meetings, Officers, Committees and Members of the American Association for the Advancement of Science, for the Forty-Seventh Meeting, Held at Boston, Mass. August, 1898., PUTNAM, Frederick Ward (1839-1915) (ed.). 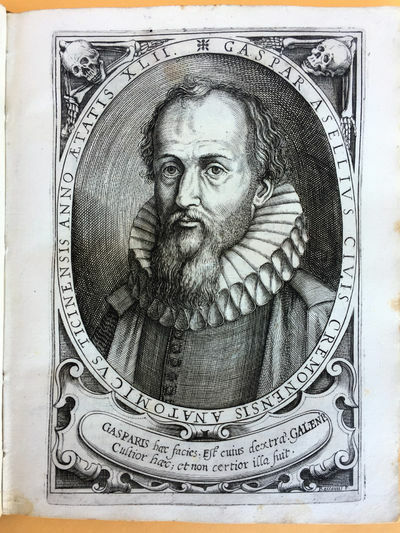 Catalogue d'Une Collection Precieuse de Livres Mathematiques et Astronomiques. . . Beilage zu No. 837 and No. 838. Der Astronomischen Nachrichten., R. Friedlander et fils. Two Supplements. 4to. Columns 349-364; 381-420. 4 loosely folded and unopened sheets, as issued to subscribers. Excellent mid 19th century scientific bookseller catalog. 2060 items listed. The Scientific Roll and Magazine of Systematized Notes. Volume I. Climate. Parts I & II. Nos. 1-10. [Part I: General; Part II: Aqueous Vapour]., RAMSAY, Alexander. The Scientific Roll and Magazine of Systematized Notes. Volume I. Climate. Parts I & II. Nos. 1-8, 10 & 11. [Part I: General; Part II: Aqueous Vapour]., RAMSAY, Alexander. The Star Lovers., RICHARDSON, Robert Shirley (1902-1981). 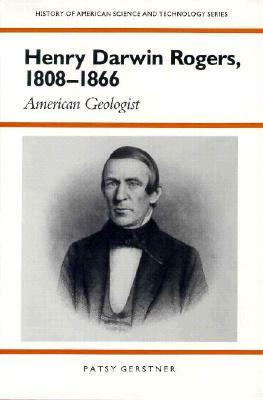 The Life of Carl Ritter: Late Professor of Geography in the University of Berlin., [RITTER, Carl (1779-1859)] GAGE, W.L. (1832-1889). ). Henry Darwin Rogers, 1808-1866: American Geologist., [ROGERS, Henry Darwin (1808-1866)] GERSTNER, Patsy. Ein Leben der Arbeit Erinnerungen von Sir Henry Roscoe. Autorisierte Ubersetzung nach der englischen Originalausgabe von Rose Thesing. Mit einer Einfuhrung von Wilhelm Ostwald. Mit 18 Abbildungen und der Wiedergabe von drei Originalbriefen., ROSCOE, Henry Enfield (1833-1915). 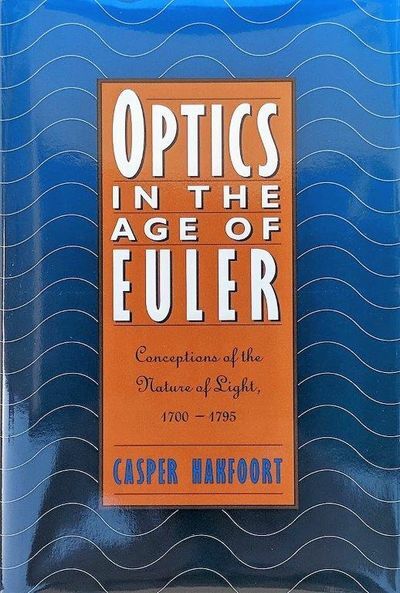 Optics in the Age of Euler; Conceptions of the Nature of Light, 1700-1795., HAKFOORT, Casper. General Index to Volumes XXXIX. to LX. of the Memoirs of the Royal Astronomical Society, 1871-1915., Royal Astronomical Society; LEVANDER, Frederick William (1839-1916) (comp.). 8vo. 14 pp. Black cloth, gilt-stamped spine title; extremities rubbed and a bit stained. Library bookplate. Very good. Rare. An Exhibition of the Scientific Works of Count Rumford. Prepared in Celebration of the Bicentennial of Rumford's Birth by The American Academy of Arts and Sciences March 26, 1953., [RUMFORD, Benjamin Thompson, Sir, Count (1753-1814)] The American Academy of Arts and Sciences. 8vo. 32 pp. Illustrations. Printed wrappers; slightly rubbed. Very good. Scarce. "Un astronome artiste-opticien: Emile SchÃ¦r, 1862-1931." In: Publications de L'Observatoire de Geneve. Serie A. Astronome, Chronometrie, Geophysique. Fascicule 18, 6me fascicule du vol. 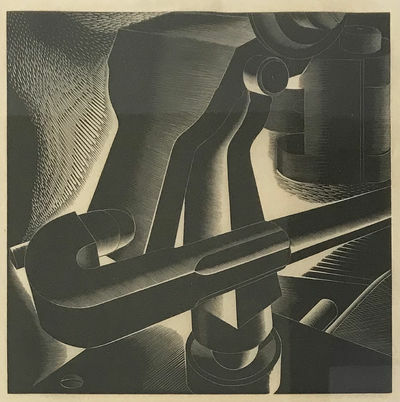 3, 1932. One of 24 issues bound together in one volume., [SCHÃ†R, Emile (1862-1931)] TIERCY, Georges. Repertorium der Technischen Literatur die Jahre 1823 bis Einschl. 1853 Umfassend. Zum Gebrauche der Koniglich Technischen Deputation fur Gewerbe. . . Herausgegeben im Auftrage des Koniglichen Ministeriums fur Handel Gewerbe und Offentliche Arbeiten., SCHUBARTH, Ernst Ludwig (1797-1868). A Catalogue of Sixteenth Century Printed Books in the National Library of Medicine., [National Library of Medicine] DURLING, Richard J. Thick 4to. xii, 698 pp. Alphabetical list of items, index. 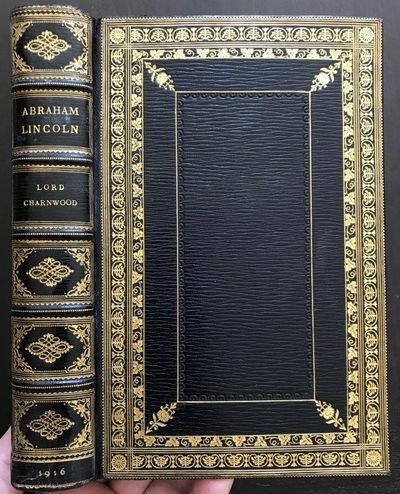 Full black and gilt-stamped pictorial gray cloth; library spine label removed. Good. Catalogue of Scientific Serials of All Countries including the Transactions of Learned Societies in the Natural Physical and Mathematical Sciences, 1633-1876. Library of Harvard University, Special Publications I., SCUDDER, Samuel Hubbard (1837-1911). Probleme der Astronomie. Festschrift fur Hugo v. Seeliger dem Forscher und Lehrer zum Funfundsiebzigsten Geburtstage. Mit 58 Abbildungen, I Bildnis und 3 Tafeln., [SEELIGER, Hugo von (1849-1924)] KIENLE, Hans (ed.). Life and Correspondence of Abraham Sharp, the Yorkshire Mathematician and Astronomer, and Assistant of Flamsteed; with Memorials of His Family, and Associated Families., SHARP, Abraham (1651-1742); CUDWORTH, William. National Index of American Imprints through 1800. The Short-Title Evans. [Volume One: A-M; Volume Two: N-Z]., SHIPTON, Clifford Kenyon (1902-1973) & James Eugene MOONEY. William De Sitter: Een Menschenleven., [SITTER, Willem de (1872-1934)] SITTER-SUERMONDT, E. de. 8vo. 116 pp. Light blue-gray paper boards, gilt-stamped cover and spine titles; extremities a bit browned. Previous owner's inked signature on ffep Very good. RARE. The Guardian and Monitor., [Connecticut, New Haven]. 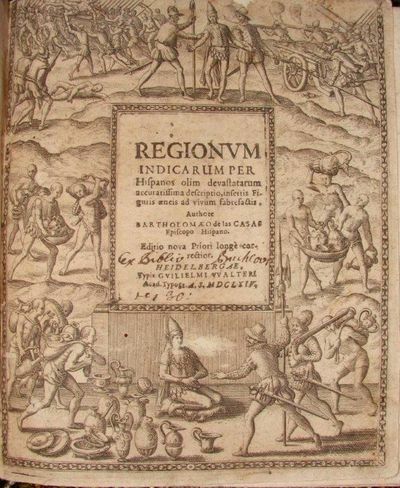 Discovery; An Exhibition of Books Relating to the Age of Geographical Discovery and Exploration Prepared for the Fifth Annual Meeting of the Society for the History of Discoveries., REED, Richard B. 28 cm. pp. Frontis. on title verso; small red pencil margin mark p.  . Self-printed wrappers, decorative tissue endpapers. Very good. Reminiscences of Manchester Fifty Years Ago., SLUGG, J.T. Men of Invention and Industry., SMILES, Samuel (1812-1904). Rara Arithmetica: A Catalogue of the Arithmetics Written Before the Year MDCI with a Description of Those in the Library of George Arthur Plimpton of New York., SMITH, David Eugene. World List of Scientific Periodicals Published in the Years 1900-1950. Third Edition., SMITH, William Allan, Frances Lawrence KENT & George Burder STRATTON (eds.). 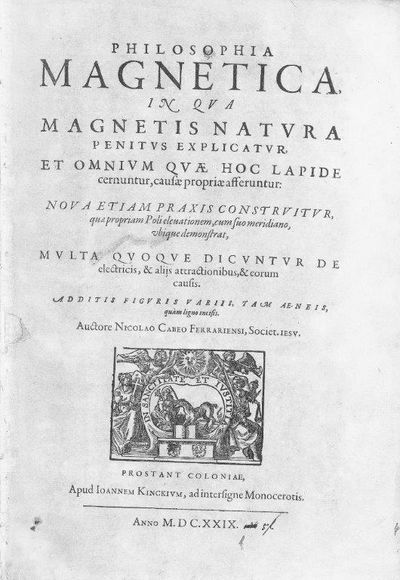 Bibliotheca Chemico-Mathematica: Catalogue of Works in Many Tongues on Exact and Applied Science, with a Subject-Index. With 127 Plates, containing 247 Portraits and Facsimiles. Volumes I & II., [Sotheran] ZEITLINGER, Heinrich & Henry Cecil SOTHERAN (1861-1928) (comps.). Catalogue of Publications of the Smithsonian Institution. Corrected to June, 1862., Smithsonian Institution. Catalogue of Publications of Societies and of Periodical Works. Belonging to the Smithsonian Institution, January 1, 1866. Deposited in the Library of Congress., Smithsonian Institution. "Price List of Publications of the Smithsonian Institution, July, 1885." Extracted from: Smithsonian Annual Report for 1885., Smithsonian Institution. 8vo. 947-971. Index. Pages disbound. "Classified List." Extracted from: Smithsonian Annual Report for 1885., Smithsonian Institution. 8vo. 957-971. Index. Spine barely holding. A list of early Smithsonian publications with prices arranged by subject. "The Hippocratic Oath in Elizabethan England. ", LARKEY, Sanford V.
8vo. 201-219 pp. 6 pages of facsimiles. Printed wrappers. FINE. List of Publications of the Smithsonian Institution, 1846-1903. Part I. Complete List. Part II. Available for Distribution., [Smithsonian Institution] RHEES, William Jones (1830-1907). Series: Smithsonian Miscellaneous Collections. 1376. 8vo. [viii], 99 pp. Printed wrappers; spine chipped with pieces missing, soiled. Former library copy with the usual markings and defects. Good.